This short but sweet blog today is about consciously trying to live in a peaceful state of mind. So much of our lives are caught either thinking about the past and the mistakes we have made, or worrying about the future. It is incredibly important to be one hundred percent in the present moment and … Continue reading Wherever you are, be all there. It’s (again!) been a while since I had the time to put my thoughts to paper, but this weekend I made sure that I dedicated few hours to be mindful. Writing has and always will be a therapeutic cure for when I am feeling odd and after a manic few weeks, I couldn’t think of a … Continue reading A ship is always safe at the shore, but that is not what it is built for. It’s been so long since I put my thoughts to paper and I know that a blog has been well and truly overdue. I haven’t wrote in such a long time and this is due to a number of reasons and for the first time in a while, they are all extremely positive. With the … Continue reading I can’t change the direction of the wind, but I can adjust my sails to always reach my destination. It has been quite a while since I have taken some time to put my thoughts to paper so I thought that a new blog post would be a good place to start on this lazy Sunday. Living with anxiety and depression is an ongoing battle and raising awareness for other sufferers like myself is … Continue reading Everyone you meet is fighting a battle you know nothing about. Be kind, always. Don’t be ashamed of your story. Use it to inspire other people! This week has been quite a struggle to say the least. Feeling stressed, down and not good enough is a headspace that I am all too familiar with, one I fight to avoid on an almost daily basis. The focus of my blogging is to help other people, that said I have found it is … Continue reading Don’t be ashamed of your story. Use it to inspire other people! 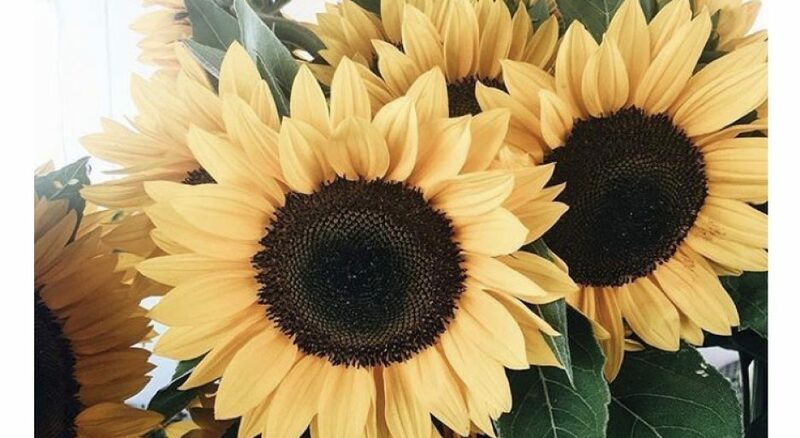 Advice from a sunflower: Be bright, sunny and positive. Spread seeds of happiness. Rise, shine and hold your head high. I want to be like a sunflower, so even on my darkest days, I will stand tall and find the light. Remember, you were given this life because you were strong enough to live it. Every day may not be good, but there is some good in every day. Don’t be ashamed of your story, use it to inspire others.